There are certain things which are very important in every day life but very less people. There are people who work in their own occupation but know very less about their own occupation. 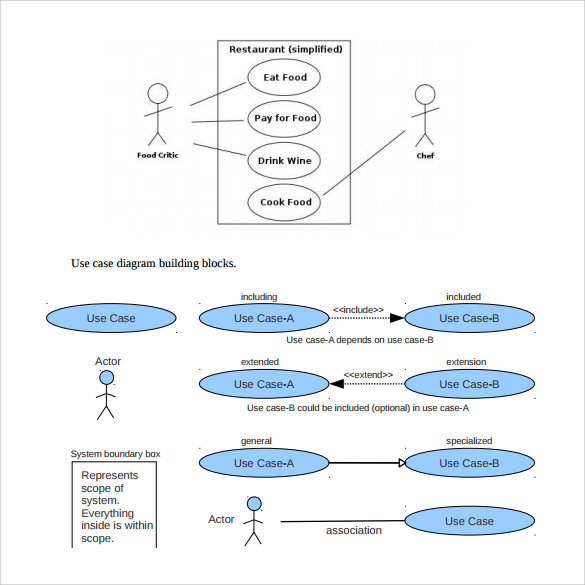 There are more than thousands of professions in present society but most common and much demanded profession that is software engineering and people who works in that profession most of them doesn’t know about Use Case Samples but this is one of the most important element or subject in this field. 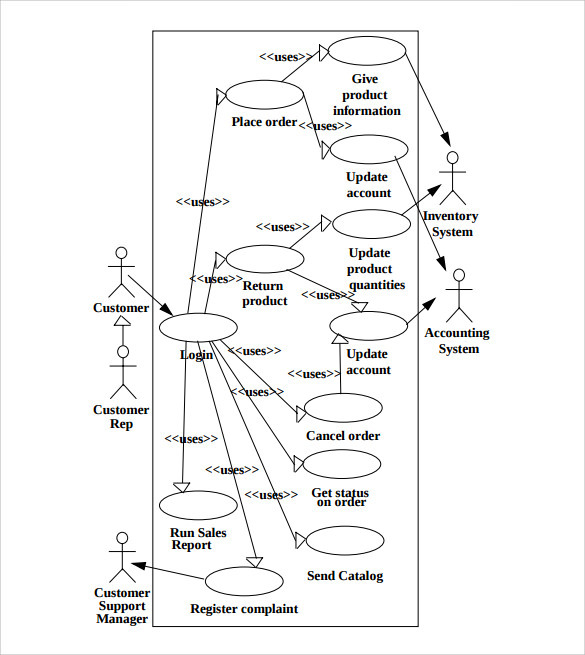 This is actually a list of event steps or actions which defines the interactions between roles. 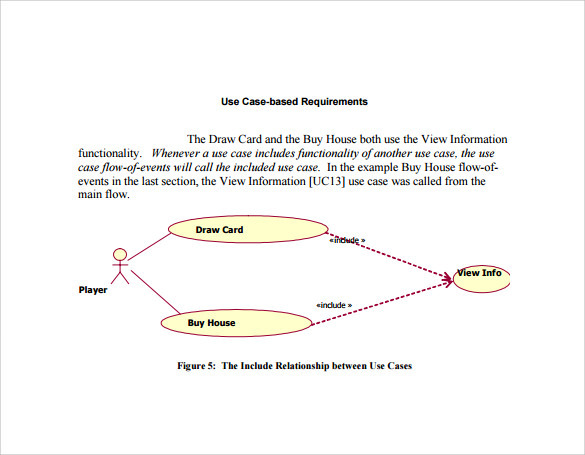 The template given here is of a bank process for using the ATM machine. 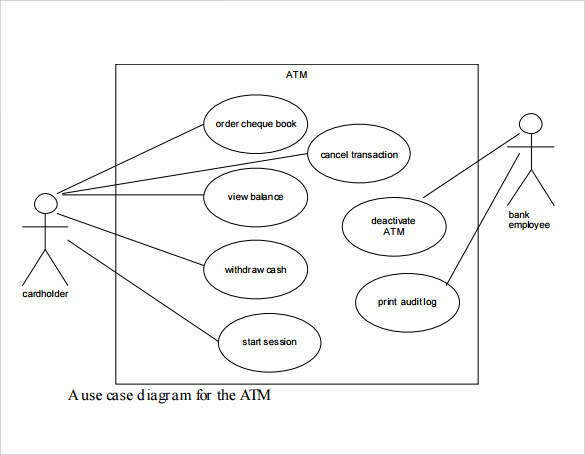 Since the ATM machine performs important transactions it becomes very important for the software designer to design a simple yet effective process for multiple transactions in one ATM. 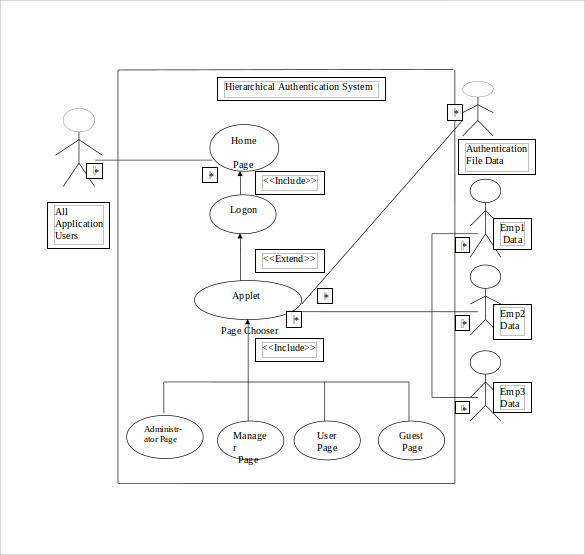 This template will allow a technical software engineer to understand the transactional process of an ATM. 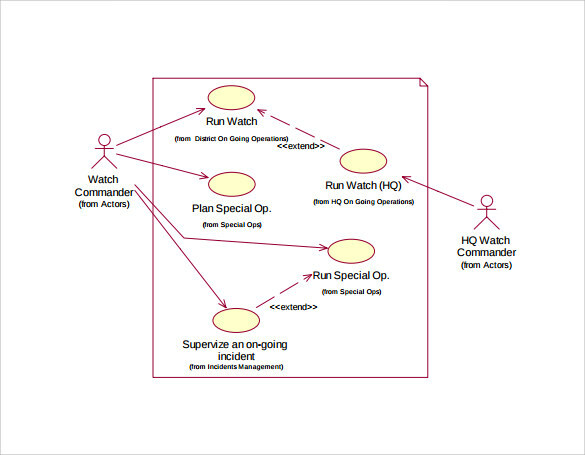 This template is very effective in planning the military action and monitoring for an incident or on regular watch effectively. This template describes the duty of each actor according to the time. The template is free to download and if you need then you can use it as it is or post making changes. 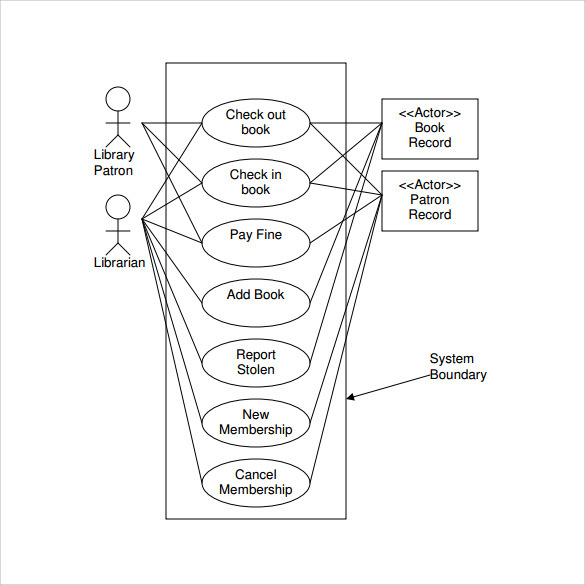 The template given here is yet another fine example of use case diagram. 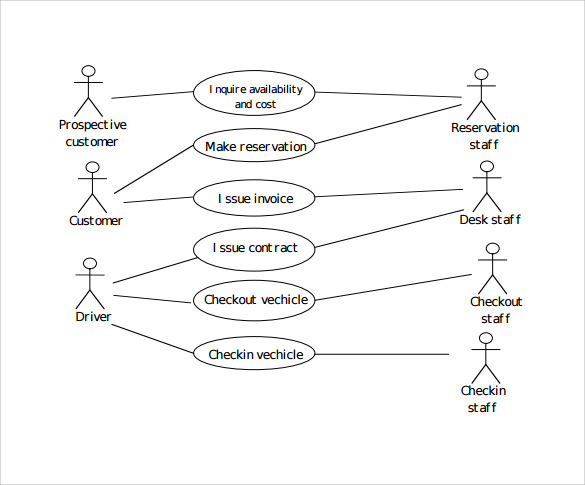 Here the example of a reservation system is taken in this template, which allows user to go design the process of seat or room reservation while making the software. 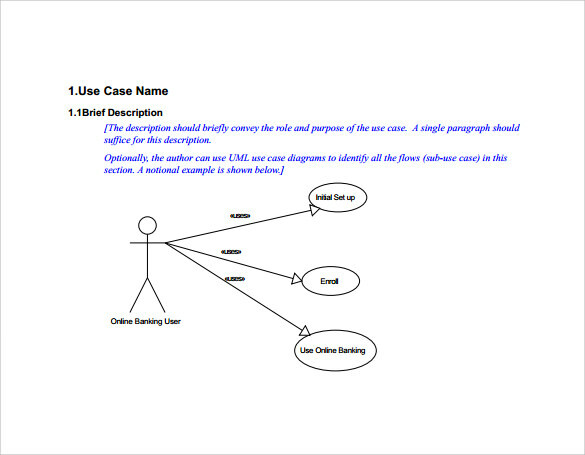 Process mentioned here is a simple yet effective process so if you are looking for an effective case diagram template for reservation system then you can use this template. 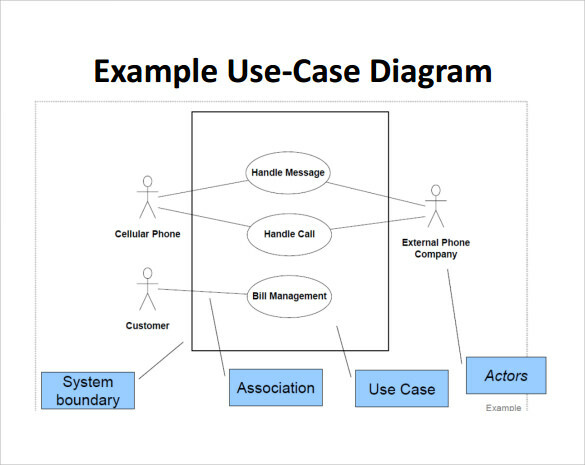 When We Need Use Care Design Template? 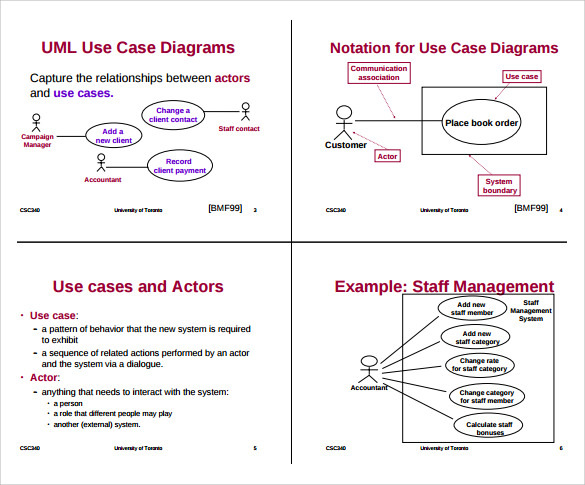 These templates give the idea about how to design the use case diagram template for our daily life processes like ticket booking or room reservation, so you can take help form these template later either to give training to the staff or to design the software for that service. Templates given here are designed by professional to help the software designers while making a process in software. 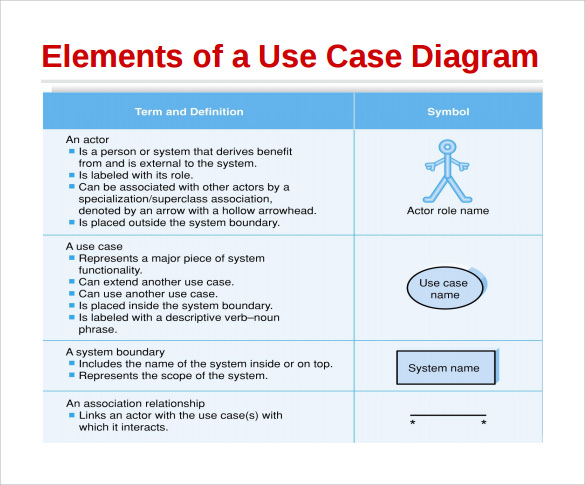 There are many processes in life where role of actor is very crucial and it need to be properly defined , so that it will give a clarity to the person who is making an automated software for that process. 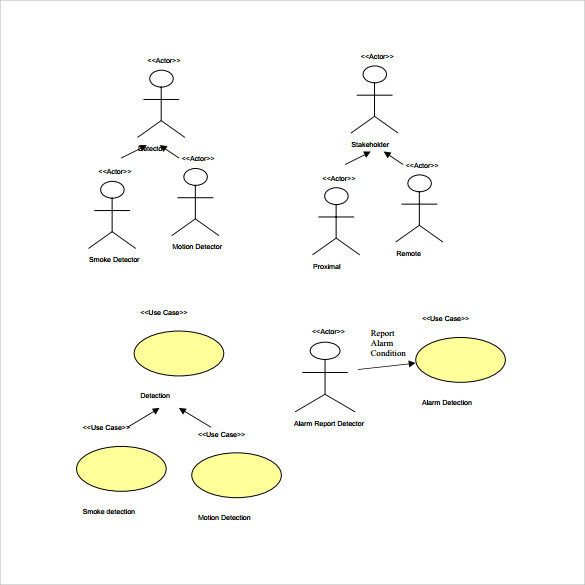 Similarly, these template can also be used in our normal life to explain a plan or process to team and to make them more clear about their role in the process to avoid confusion on later stage.